Creating a design is much like building a house. A plan must be drawn up and a foundation needs to be laid. In order to establish the baselines, designers use a mood board: a collection of images, colors, textures, fonts, styles, patterns that would perfectly define what the project is all about. Discover what this standard design practice means for you and us! As a method of initial research, executing a mood board is a tried and tested timesaving creative device. It is a visual tool for designers to flesh out ideas for a brand’s personality and it helps us establish the design flow of a project. 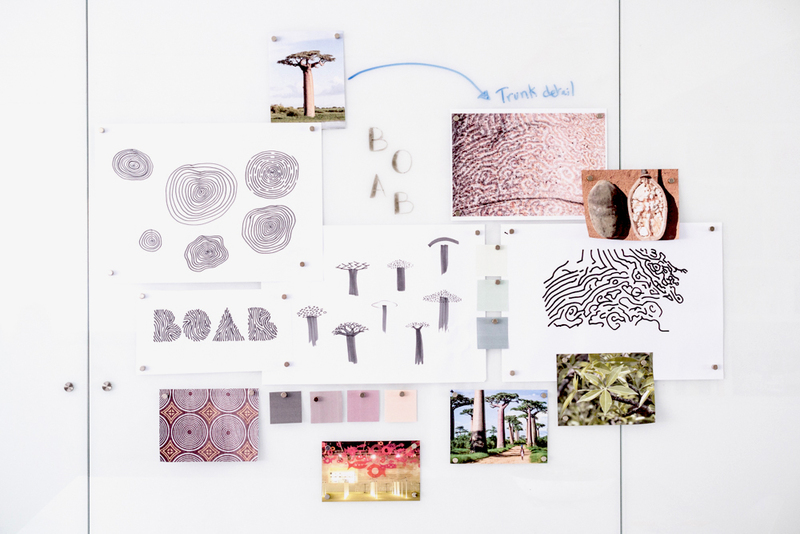 Mood boards are an integral part of our design process: they help us stay on track, give an overall look and feel and most importantly they provide our clients with a preview of the final product. Mood boards help others to ‘get inside our heads’ as they show what we’re thinking and feeling about our intended vision for a piece of work. We can’t create mood boards all by ourselves. When we start a new project, we take the time to sit down with our clients in order to get a sense of their needs and expectations. 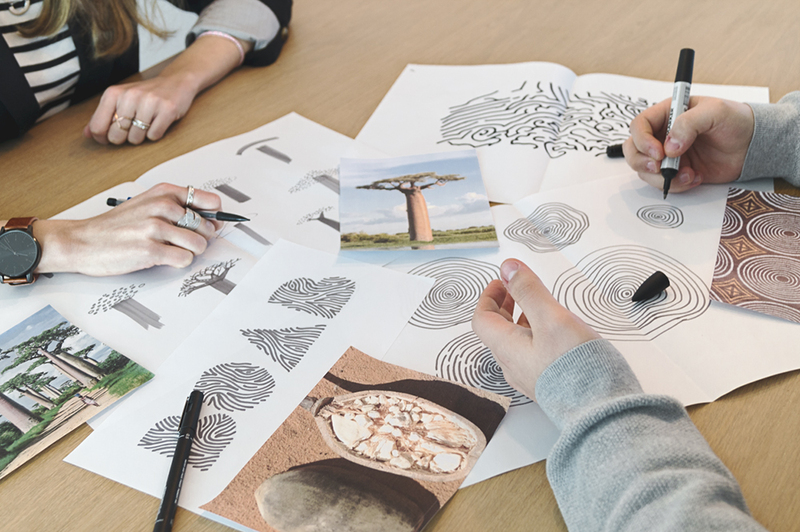 Getting them involved early in the design process can make a huge difference since it is easy to misread client’s expectations that result from describing a design concept verbally. The mood board enables our clients to see the design direction we are moving towards before too much work is done. It gives our clients an idea of what the finished product will look like. A visual representation such as a mood board can definitely help everyone get on the same page.